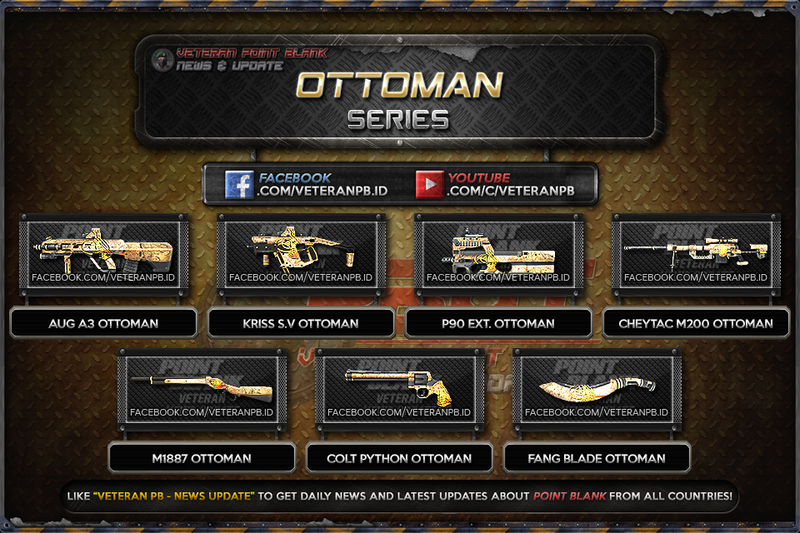 Hello everyone, at this time I will share about Ottoman Series Point Blank Garena Indonesia (PBGI) for Counter Strike 1.6, Condition Zero, Counter Strike Point Blank, Counter Strike Revolution and Counter Strike Extreme. Ottoman is made especially by Point Blank Turkey to commemorate Ottoman Empire. Ottoman dibuat spesial oleh Point Blank Turki untuk memperingati Kesultanan Utsmaniyah. Otomano especial feito por Point Blank Turquia para comemorar o Império Otomano.